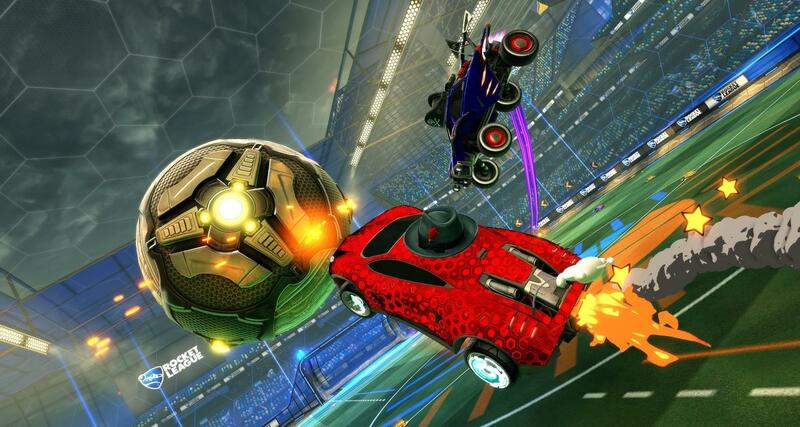 Psyonix just released their V1.39 update. You can see all the details further on. Next Entry GALE FORCE ESPORTS CROWNED RLCS SEASON 4 WORLD CHAMPIONS!